"Indira Gandhi Institute of Yog Services" (IGIYS) Yoga Workshop Organisation Located In The Heart Of India, New Delhi, Is The One Of The Oldest And Most Well Established Yoga Service Provider In India. Indira Gandhi Institute of Yog Services (IGIYS) Provides Best "Personal Home Yoga Instructor" And Is Deeply Rooted With Indian Ancient Yoga Tradition And Religion, But Is Unique In A Way following Modern Life Transformational Journey With Yoga Techniques And Its Fundamentals, Including Basic Postures, Advanced Postures, Breathing And Meditation Philosophy. At IGIYS Our Certified "Home Yoga Instructor" Are Dedicated To Fulfill Our Client Basic Requirements Since At The End The Only Thing That Matters Is Prime Result. At IGIYS Each "Home Yoga Instructor" Has Been Certified To Teach Yoga With The IGIYS Yoga Alliance Highest Teaching Norms And Standards. They Are Dedicated And Talented Instructors In Themselves. All The "Home Yoga Instructor" provided by "Indira Gandhi Institute of Yog Services" Are Multi-Leveled Series (Including Our Beginners Yoga Training) To Procure Your Body, Mind And Spirit While Promoting Growth, Modern Lifestyle Health And Wellness Transformation. Beginner's Classes Are Dedicated For Those Who Have Just Started Their Journey In The Life Of Yog Health But At The Same Time Open For All Which Is The Core Of The IGI Yog Services Practice. Plenty of water intake or fruit juices and take your regular breakfast don't skip. .
Take full advantage of yoga Alliance by attending "Home Yoga Instructor" regularly. Initial doorstep to success might be uncomfortable due to body adjustment but 100% result proof. Pain and sweat are good – “No pain No Gain” Try not to stretch body immediately. Warming of body with slight yoga asanas and then leveling up to extensive posture is good. Since sweating losses your body electrolytes such as sodium, potassium, magnesium and chloride "Take electrolyte supplement". 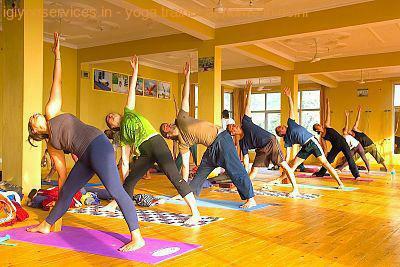 Our "Home Yoga Instructor" in Delhi region are well Qualified for "Home Yoga Instructor" and training . We provide detailed Reports and feedbacks tracks about your "Home Yoga Instructor" by our institute on regular basis. "Indira Gandhi Institute of Yog Services" (IGIYS) Assures Our Client The Best Yoga Training With Yoga Alliance Quality And Standards. Our Yoga Training Modules Starts From Begginers Session Covering All Basic Postures, Breathing Techniques And Flexibility Which Is Transformed To Advanced Level Yoga Sessions Keeping In Mind All Safet And Precautions Aspects Which Is The Prime Responsibility of Our Organisation. We Have More Than 1 Lakhs Client Nation Wide Taking Our Prime Services In Yoga Alliance Acquiring All Benefits Of Yoga And Its Fundamentals To Its Maximum. We As An Organisation Had Taken Oath To Deliver Our Nation A Healthy And Peacful World. 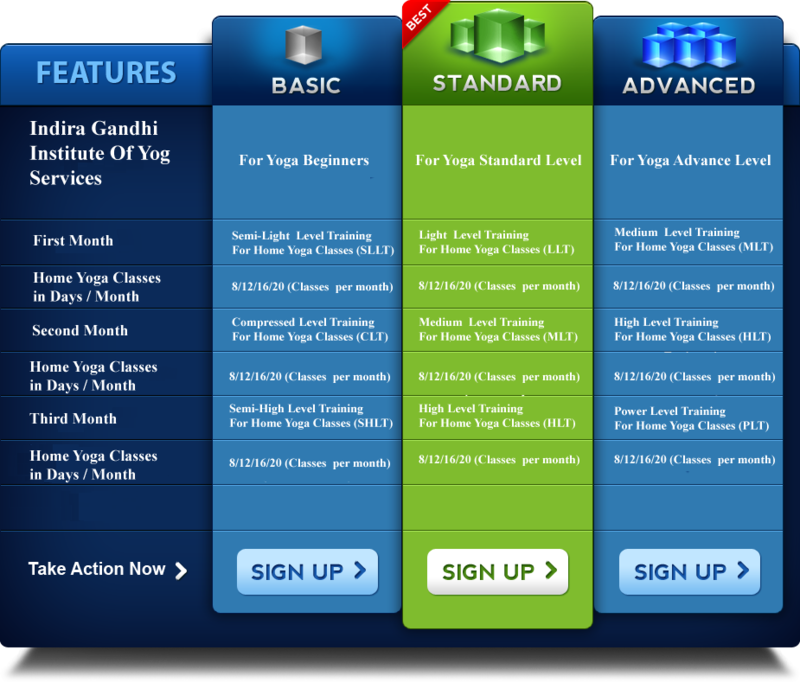 Indira Gandhi Institute of Yog Services Delivers Home Yoga Instructor in East Delhi/Faridabad | Home Yoga Instructor in Preet Vihar | Home Yoga Instructor in Vivek Vihar | Yoga At Home in Shahdara | Home Yoga Instructor in Mayur Vihar | Personal Yoga Teacher In Akshardham | Female Yoga Trainer In Laxmi Nagar | Home Yoga Trainer At Krishna Nagar | Yoga At Home in Yamuna Vihar | Home Yoga Instructor in Yamuna Sports Complex | Home Yoga Instructor in Patparganj | Home Yoga Instructor in Gurgaon | Personal Yoga Teacher In Delhi | Home Yoga Instructor in Noida | Gurgaon | Faridabad | NCR. | Breathing and relaxation techniques | Meditation for stress management | Power yoga classes | yoga for weight loss | yoga for general fitness. They provide perfect "Yoga Diet chart" and follows strict rules and protocols. My cousin sister will soon be joining IGIYS for weight loss "Home Yoga Instructor in delhi" ….. Excellent training! slip disc and back problem to book "Home Yoga Instructor in delhi" since they have "certified yoga trainer". 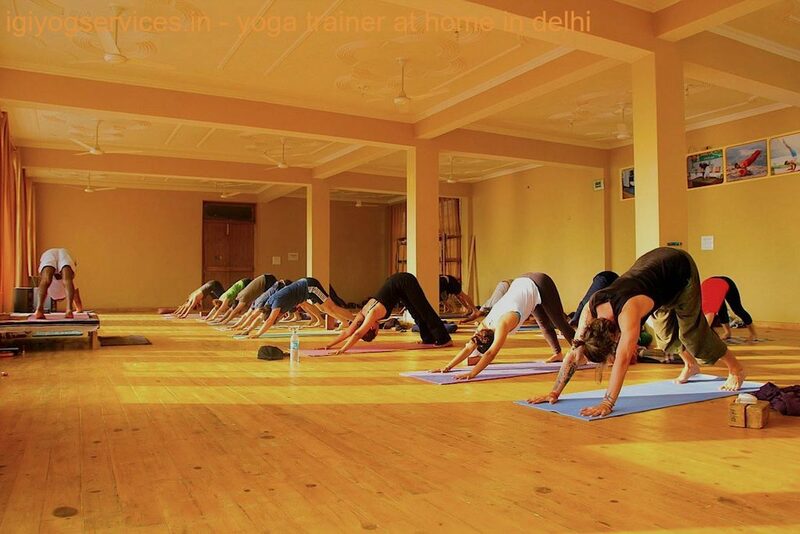 My wife is taking their services past six months and she is completely satisfied with "Home Yoga Instructor in delhi"
I had observed they focus more on providing expertise "Home Yoga Instructor in delhi" to serve people with very affordable fee which is not generally observed in others. Best of Luck to them!